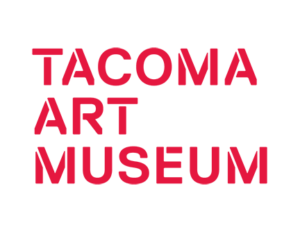 Tacoma Art Museum (TAM) and Washington State History Museum (WSHM) present IN THE SPIRIT Northwest Native Festival. 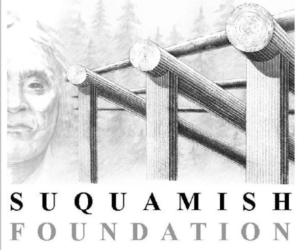 Experience this indoor/outdoor celebration of Native cultures! Dancing, drumming, singing, shopping at the arts market, and a Native designer runway fashion show will take place in and around both museums. Connect with a diverse group of Native artists and shop a wide range of exquisite work in all price ranges. Don’t miss the exhibitions Native Portraiture: Power and Perception at TAM and IN THE SPIRIT Contemporary Native Arts at WHSM. Admission to both TAM and WSHM is FREE all day (10 am – 7 pm)!